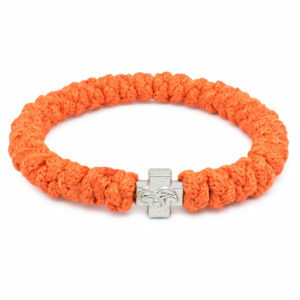 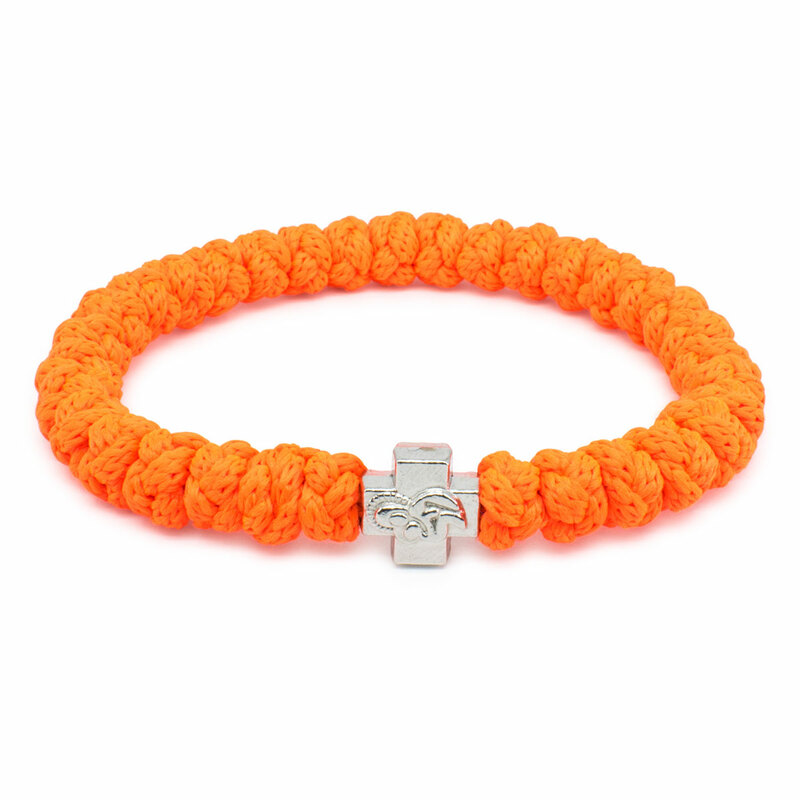 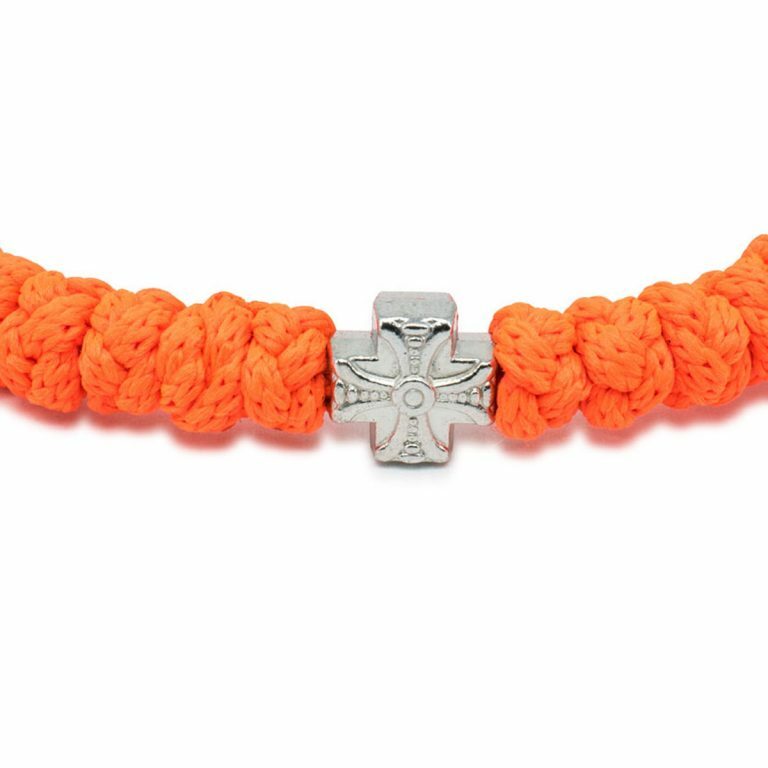 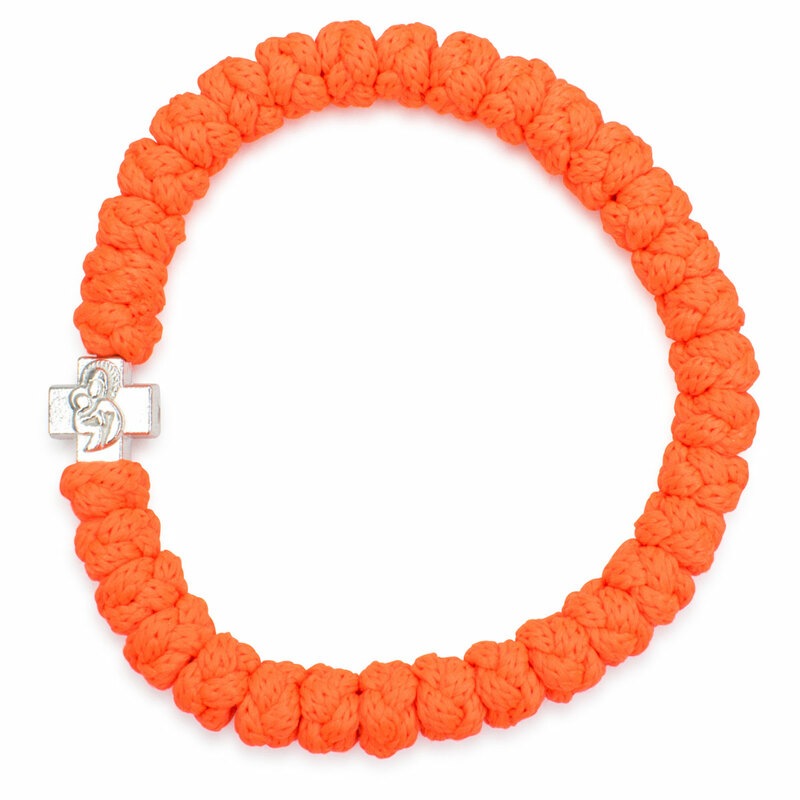 This awesome neon orange prayer rope bracelet is one of our blacklight collection. 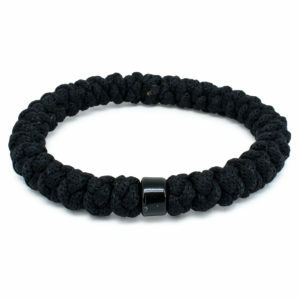 Like the other bracelets this item is handmade and authentic. 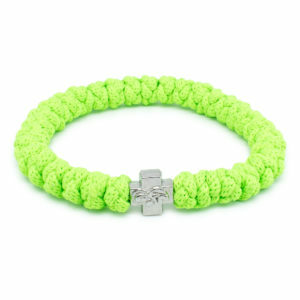 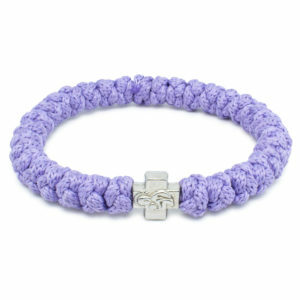 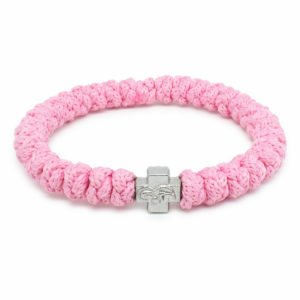 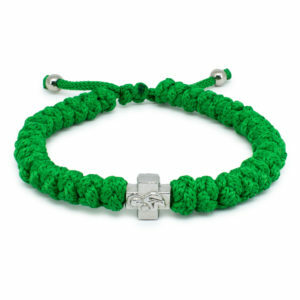 It is made out of non-allergenic synthetic rope and consists of 33 knots and one cross bead.